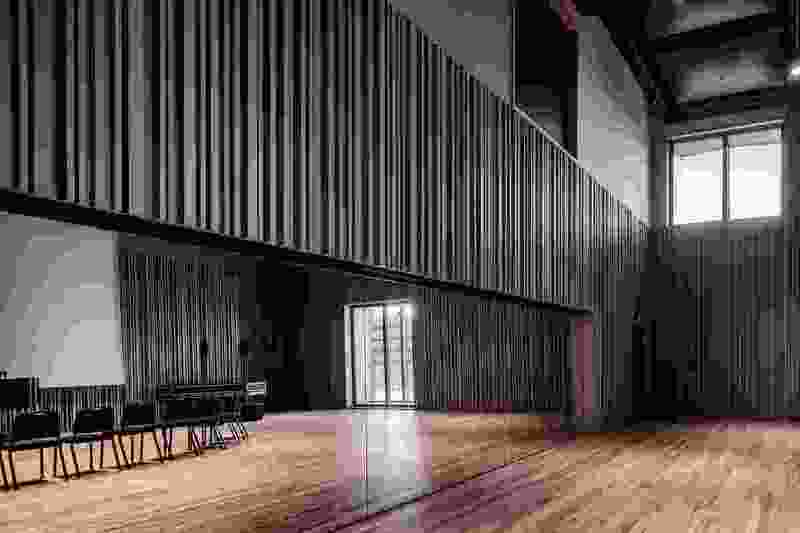 The ground floor studio of the Ian Potter Southbank Centre by John Wardle Architects. 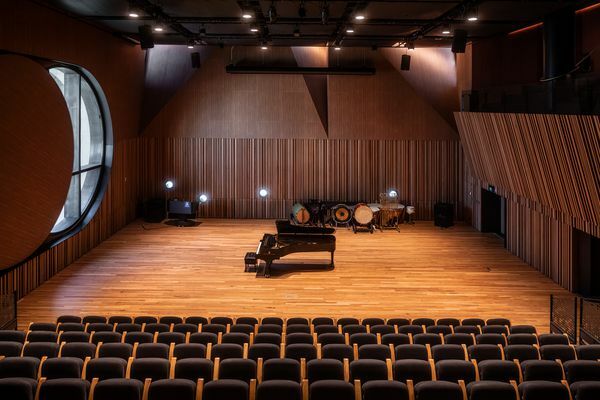 The University of Melbourne’s $109 million Ian Potter Southbank Centre, the new home of the Melbourne Conservatorium of Music, has opened to staff and students. 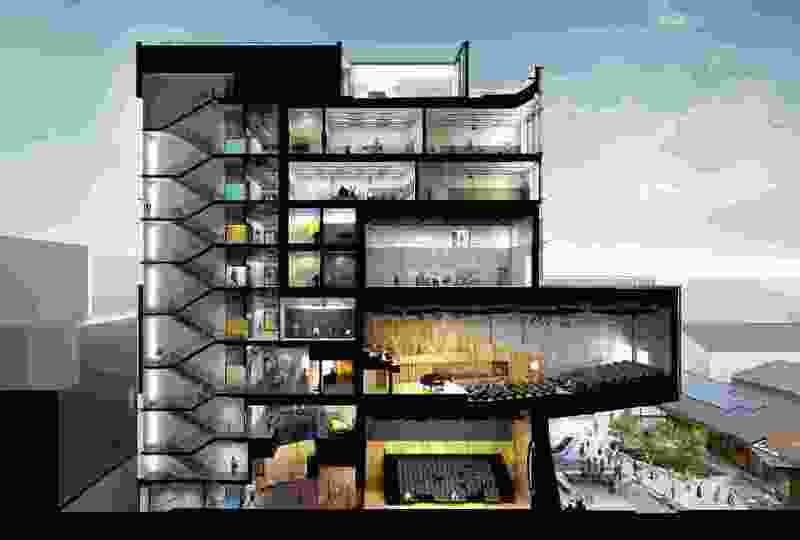 Designed by John Wardle Architects, the building is the centrepiece of the university’s $200 million Southbank campus transformation. The building accommodates more than 1,000 music students as well as 6,600 students from other faculties. 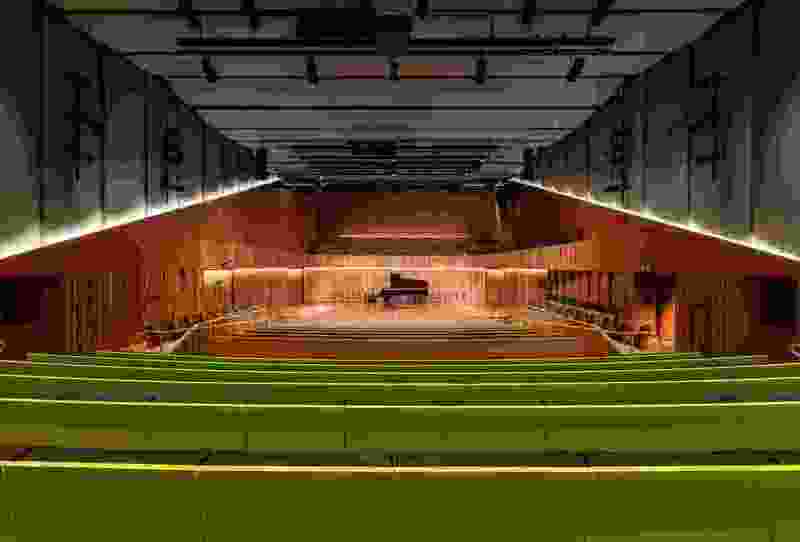 It houses a 400-seat cantilevered auditorium, which can contract into a smaller space through the use of lighting; a 200-seat ground-floor studio, which will also serve as the main orchestral rehearsal space; as well as additional rehearsal spaces for teaching, performing, recording and research. The ground floor studio also features a six-metre oculus window – one of the world’s largest. 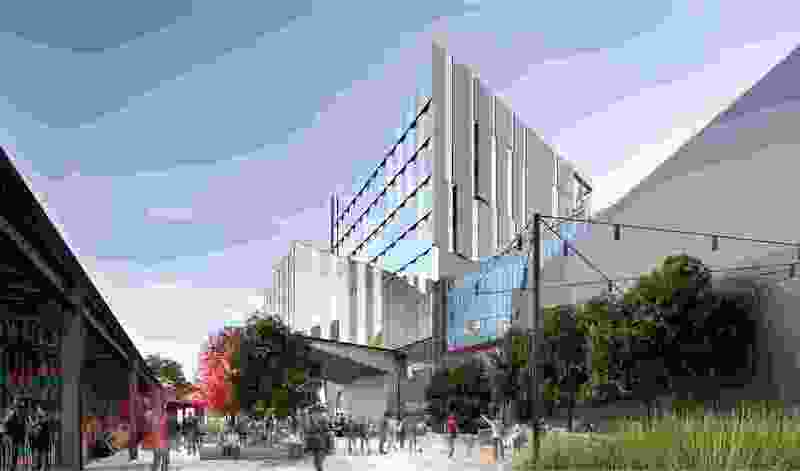 John Wardle Architects have also created a fourth performance space – an outdoor venue – beneath the cantilevered auditorium, which will form part of a linear park, designed by Aspect Studios, that will link the building with the remainder of the Southbank campus. The linear park will be completed in May 2019. The main foyer of the Ian Potter Southbank Centre by John Wardle Architects. 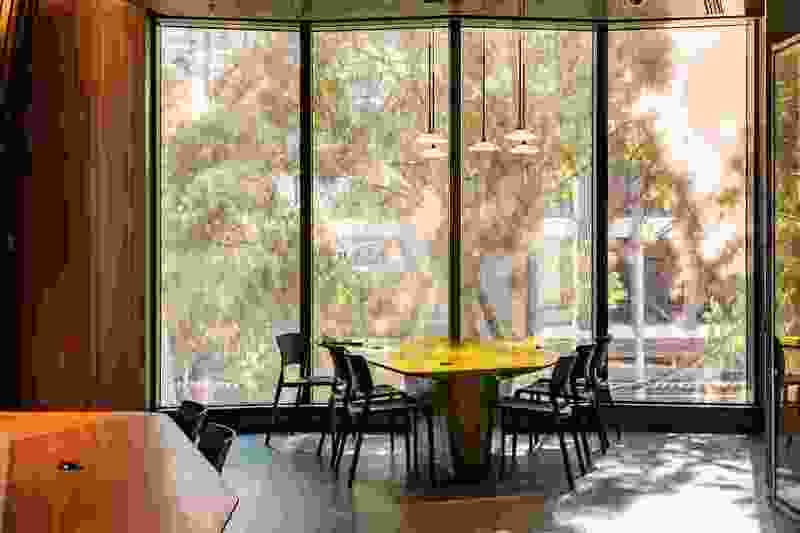 The outdoor space acts like a rotunda, Wardle said, with a slightly radiused underside to the cantilever. 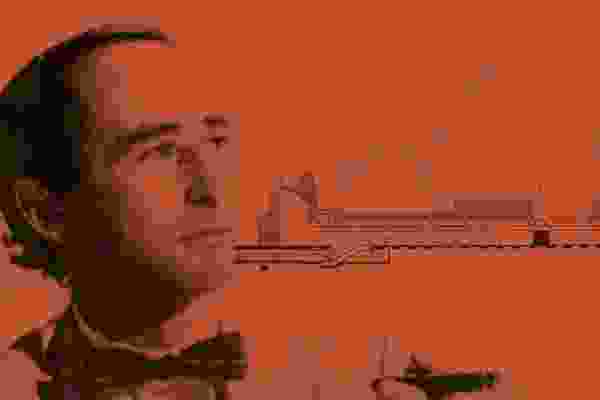 Musical references are scattered throughout the building. At street level, a series of portholes provide views into the ground floor auditorium. Designed through negotiation between the City of Melbourne and the acoustic engineers Marshall Day, the portholes are set deep in the wall for the acoustic performance of the auditorium, and funnel outwards in the shape of the bell of a trumpet. The atrium of the Ian Potter Southbank Centre by John Wardle Architects. 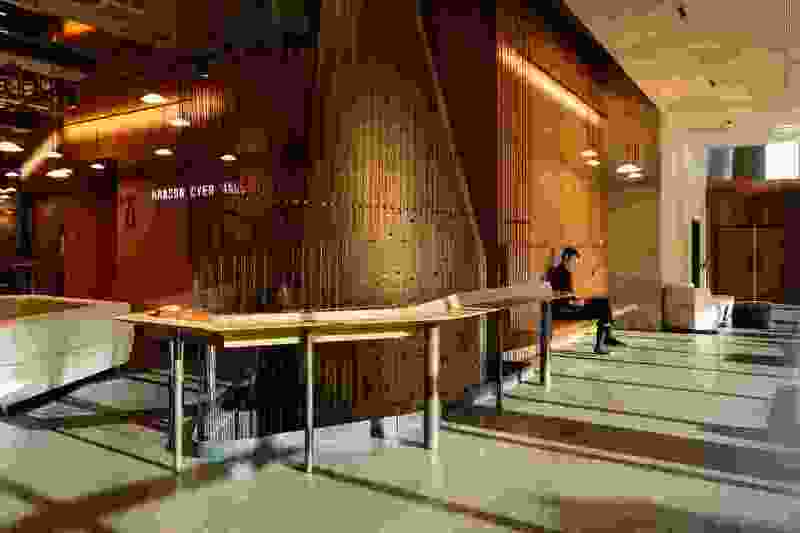 Internally, John Wardle Architects have continued the wire balustrade design to the atrium which was first used at the University of Melbourne’s Melbourne School and Design and further developed at Monash University’s Learning and Teaching Building. 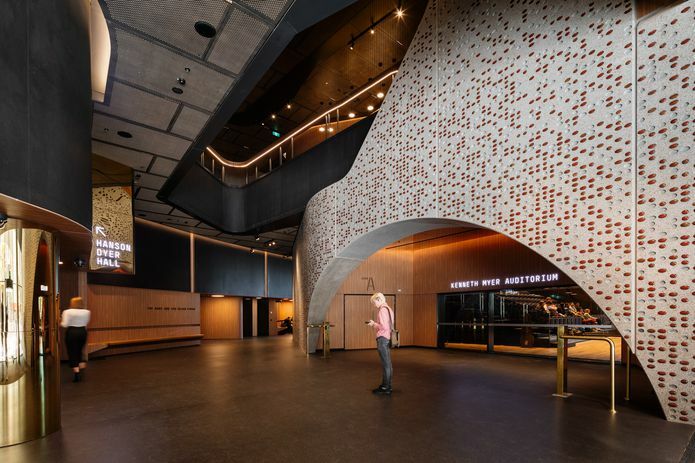 At the Ian Potter Southbank Centre, the balustrade appears like harp strings, and has attracted the interest of the Melbourne Conservatorium of Music’s interactive composers. 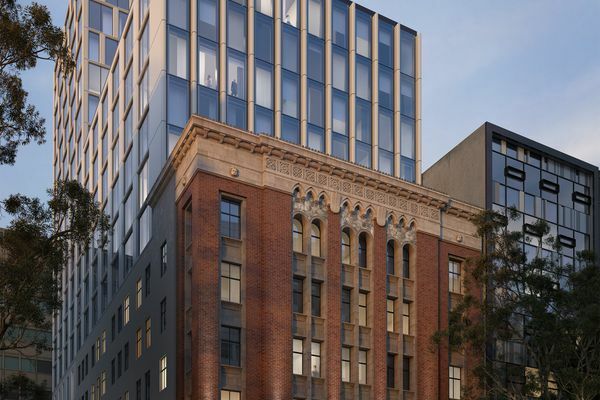 “The new Conservatorium will allow the University to build on our already strong partnerships in the arts precinct and connect our world-class teaching and research to many more partners in the future,” said Duncan Maskell, vice-chancellor of the University of Melbourne. The Ian Potter Southbank Centre will officially open on 1 June 2019 following the completion of the adjacent linear park. 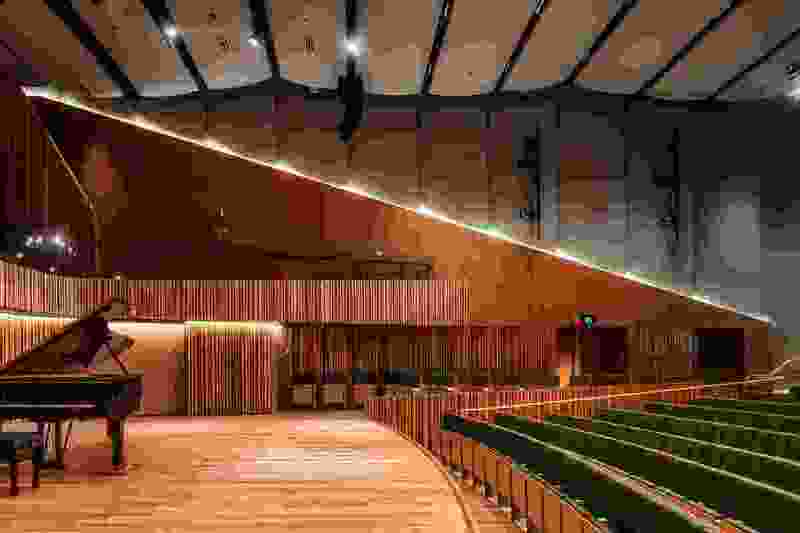 The main auditorium of the Ian Potter Southbank Centre by John Wardle Architects. 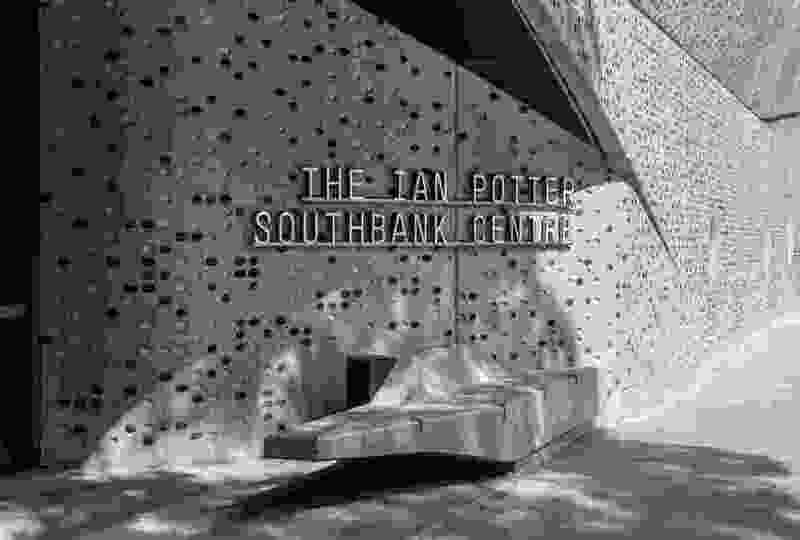 The main entrance of the Ian Potter Southbank Centre by John Wardle Architects. A meeting place in the Ian Potter Southbank Centre by John Wardle Architects. 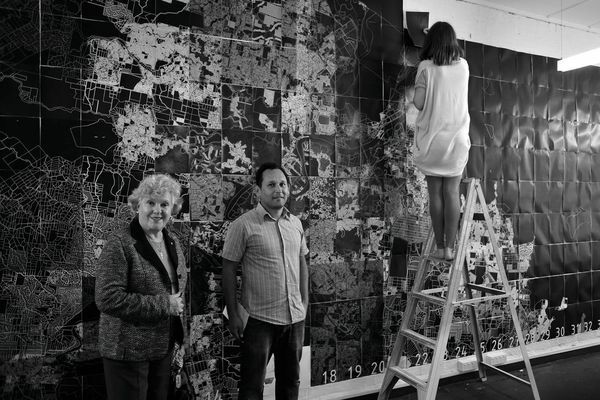 A studio in the Ian Potter Southbank Centre by John Wardle Architects. A section of the Ian Potter Southbank Centre by John Wardle Architects. 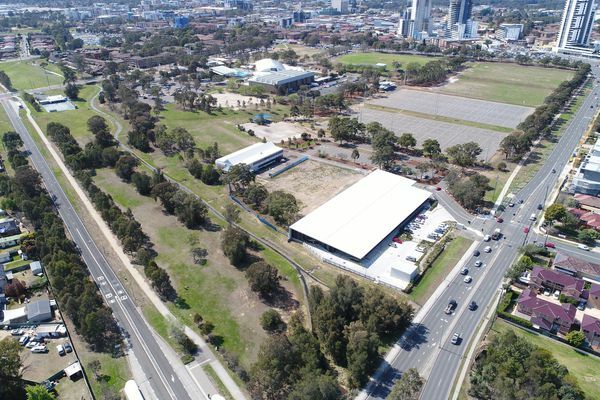 The proposed linear park by Aspect Studios adjacent to the Ian Potter Southbank Centre by John Wardle Architects.